Entire hour-long opening discussion by the panel during the Sports Technology Forum at Broadcast Sport’s is up for viewing. 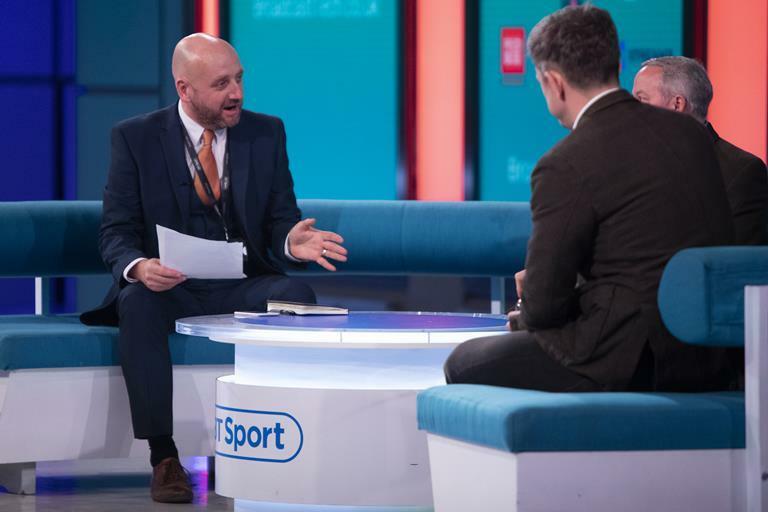 The discussion took place on the studio of BT Sport in London. Available online for streaming, the discussion took place during November last year and discussed a lot of aspects regarding innovative and new sports broadcasting techniques. 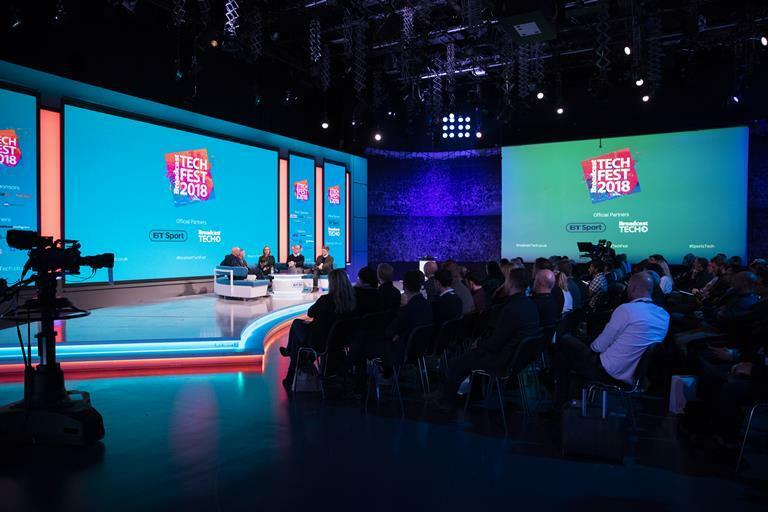 Some of the major names in the field of sports broadcasting took part in this very important and highly anticipated discussion including representatives from Sky Sports, Euro Sports, BT sports and ITV etc. These experts of their field talked about how the world of sports broadcasting has been affected by these rapid developments in technology. They also shed light on the fact that exploring new possibilities in the world of technology has become one of their driving forces. This, in return, has taken the broadcasting of sports and its production on to another level. Higher than ever resolution, Augmented Reality and Virtual Reality studies, analysis driven by data, ever increasing frame rates, Contents related to Virtual Reality, High Dynamic Range imaging, Live broadcasting in 4K, Artificial intelligence, Over the Top platforms specific to sports etc. were few of the major points of focus in this discussion. Importance of these innovations was elucidated by experts’ opinions and their thorough elaboration. This discussion was everything from interesting to educating all while managing to not lose a single second. The entire day of debate and discussion was taped and recorded down to each and every argument including the case study. All sessions of these discussions and debates are expected to be posted very soon on the internet. We can expect to have these sessions online in few weeks. 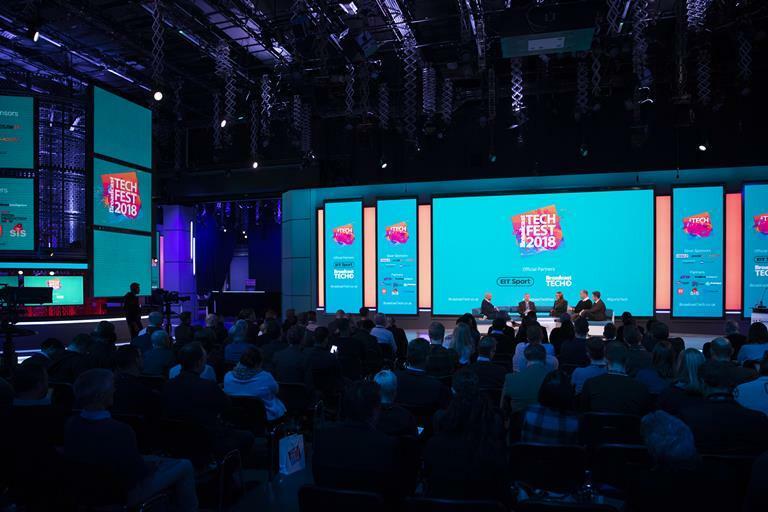 Inaugural session of this discussion and debate was brought together during previous year’s Sports Tech Innovations hosted by Broadcast Sport itself. Sports Tech Innovations event was itself entirely free to be at.